The Magic Of A Captivating Smile Can Be Yours! Invisalign Straightens Teeth & Improves Oral Health! Teeth Whitening Makes Your Teeth Shine! 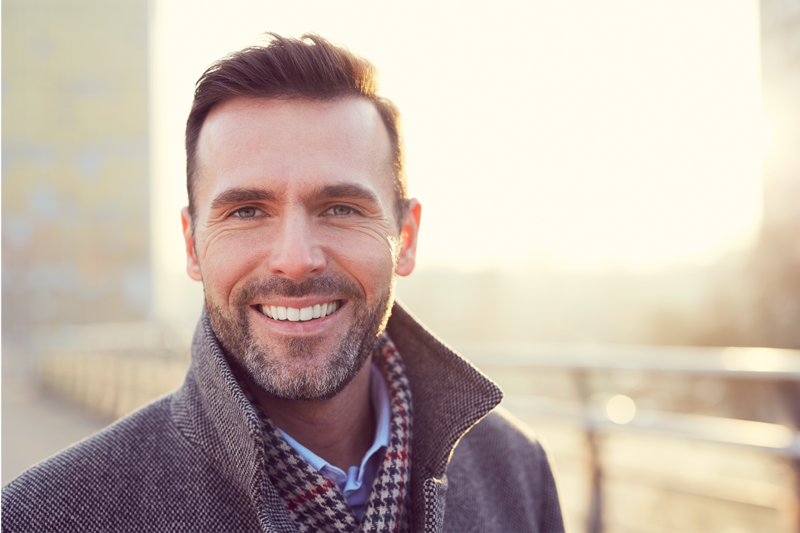 Cosmetic Dentistry Improves Your Smile! 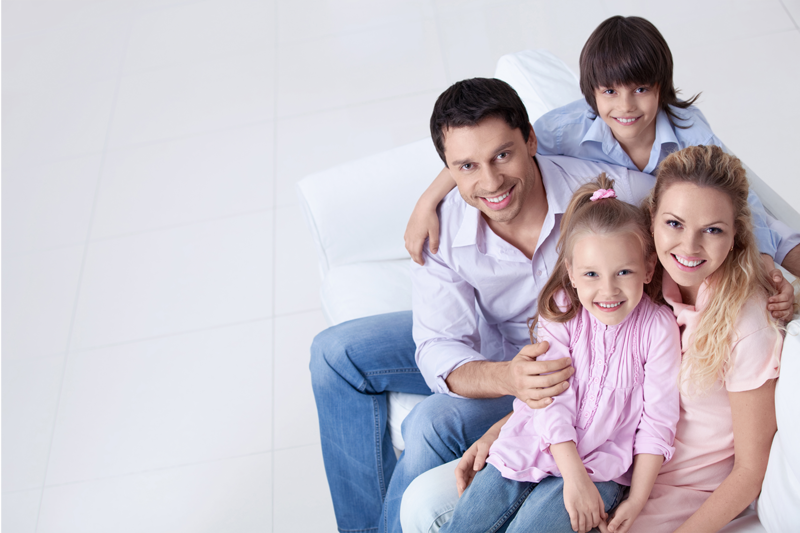 Cottonwood & Sedona’s Trusted Family Dentists! Thank you for visiting the website of Arizona Smile Designers! 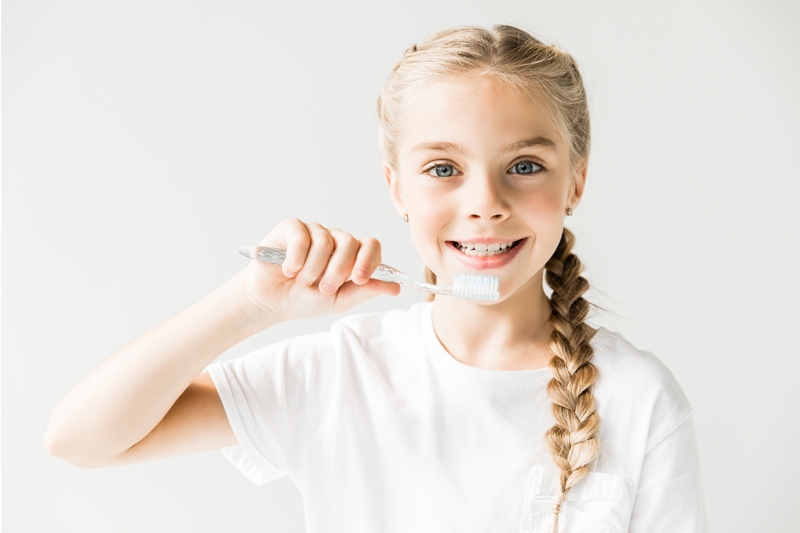 Our mission is to provide the highest of quality in cosmetic and restorative dental care to all of our patients while maintaining a fun and family-friendly office environment. Our doctors and exceptional team of highly-trained dental specialists provide a gold standard when it comes to customer service and will gladly go out of their way to make every patient feel right at home. We place the needs of our patients first and we always create specialized treatment plans that perfectly suit all our patients’ needs. We’re proud to serve the areas of Cottonwood, Camp Verda, and Sedona and we’re committed to helping all of the patients in these communities achieve the smile that they richly deserve. My experience at Arizona Smile Designers is always a great one. Whenever I walk in they welcome me in and offer me a drink or cookie and acknowledge that I am there. The employees are always friendly and personal, they remember who I am and ask about my personal life. I’ve never had a problem booking appointments because they are always flexible with my own schedule and I’ve never had a problem with the hygienists, they tell me what needs to be done, but nicely. Overall I love this dental office and would recommend it to anyone. Arizona Smile Designers has been great! Everyone is very friendly! I had my wisdom teeth out there and it went really well. I also get frequent cleanings that I don’t dread going to because everyone there is wonderful. I wouldn’t want to go anywhere else and would recommend this dentist office to anyone who needs a dentist! I wanted to say how awesome AZ Smile Designers is. I had a Friday emergency and every dental office I was calling from the phone book was closed. Luckily I reached their office and they were willing to fit me into their schedule, never being a regular patient. They treated me great. THANK YOU, AZ SMILE DESIGNERS! I love my dental office. Everyone at Arizona Smile Designers are very friendly and pleasant to deal with. They even call me by name as I walk through the door. Some people hesitate to go to the dentist but I don’t. My dental health is very important to me and they are professional in every matter concerning my oral health care. I highly recommend AZ Smile Designers to anyone looking for excellent dental care. I come here often to get my teeth cleaned and the staff is always warm and welcoming. I have never had a bad experience with this dentistry and I am always open to hear what the have to say on maintaining my teeth. I had broken a filling on my front tooth and AZ Smile Designers got me in to see the dentist the very next day. Dr. Vergara repaired my front tooth and didn’t stress me about a bunch of other proceedures. I went back a couple months later for a routine cleaning and exam and was having a problem with a crown that had been put in by another dentist a couple years before. Dr. Vergara checked and double checked to make sure the tooth actually did need a root canal before doing the proceedure. I very much appreciated the fact that the dentists there do not do anything unnecessary. The root canal is done, didn’t even need a new crown. The staff is so friendly and helpful and the hygenist, Brook, did a wonderful job on my cleaning. Contact Your Cottonwood, Camp Verde, and Sedona, AZ Cosmetic Dentist! Looking for a friendly dentist in the Sedona area? We encourage you to give us a call at (928) 634-8610. Alternatively, you can fill out our online appointment request form to schedule your appointment through our website. Please don’t hesitate to contact us if you have any further questions about our practice or our dentistry services. We can’t wait to hear from you and help you attain the beautiful smile that you deserve!